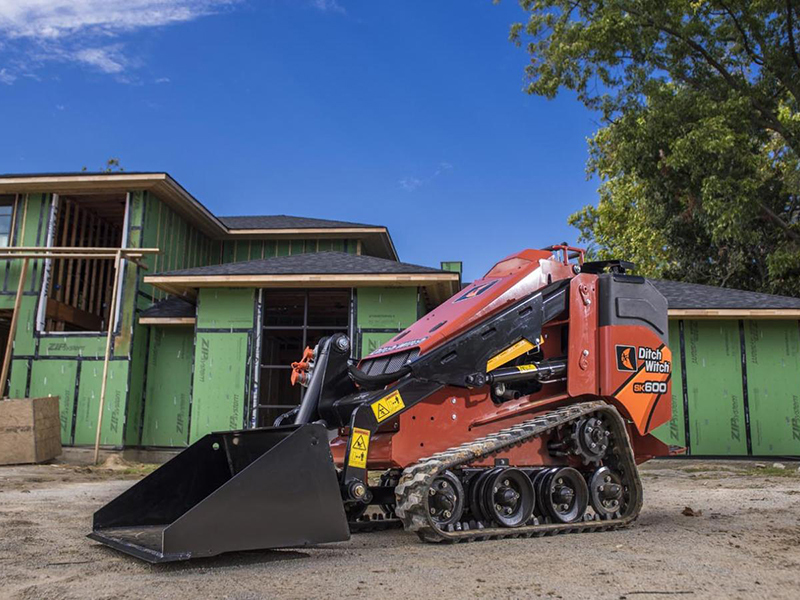 The SK1050’s attachment horsepower, combined with 13.9 gpm auxiliary flow and 3,625 psi, results in quicker jobsite cycle times, making your crews more efficient. 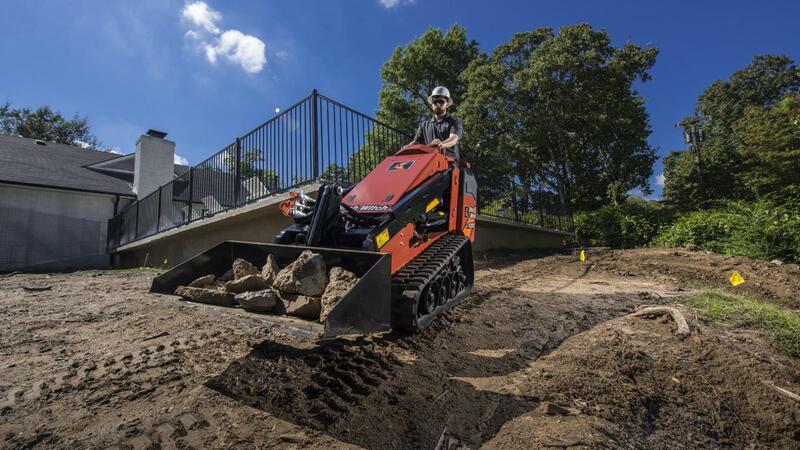 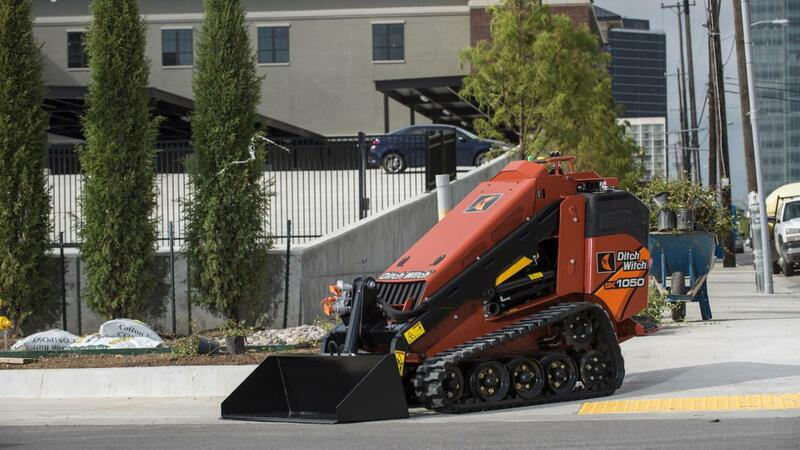 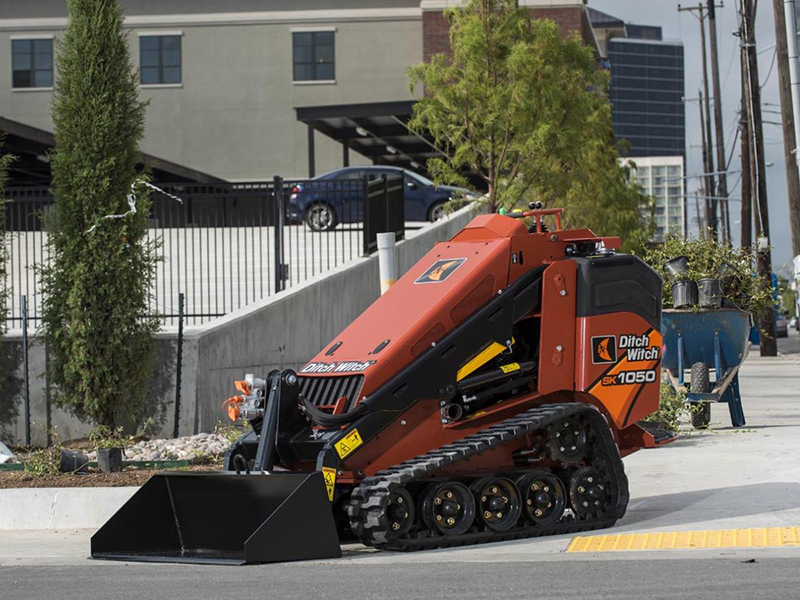 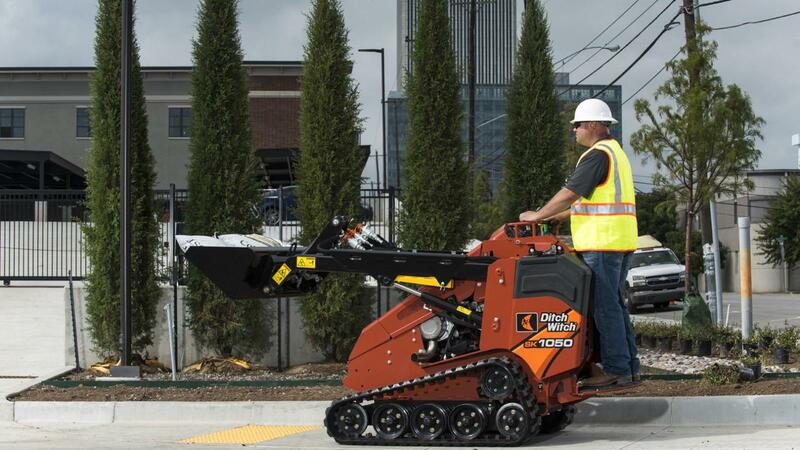 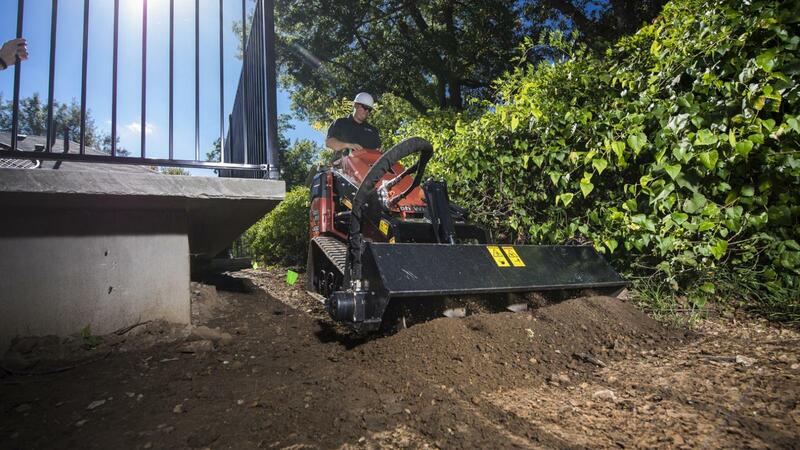 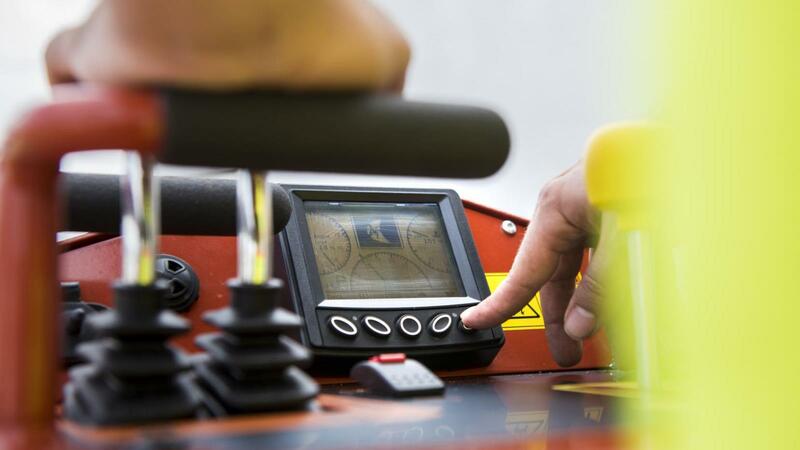 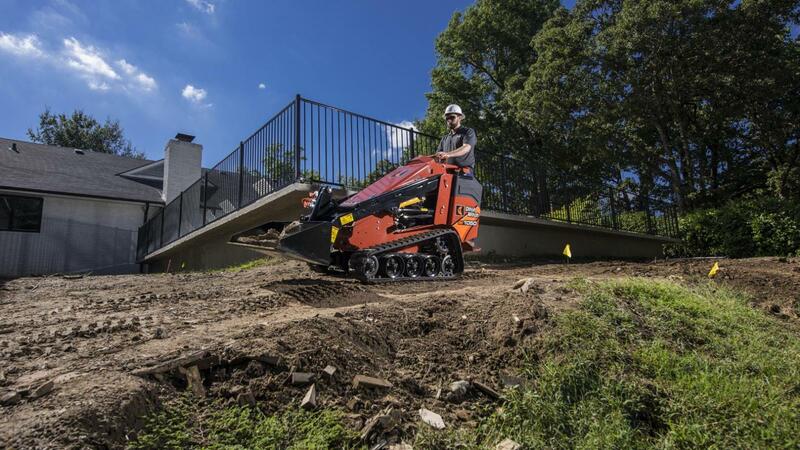 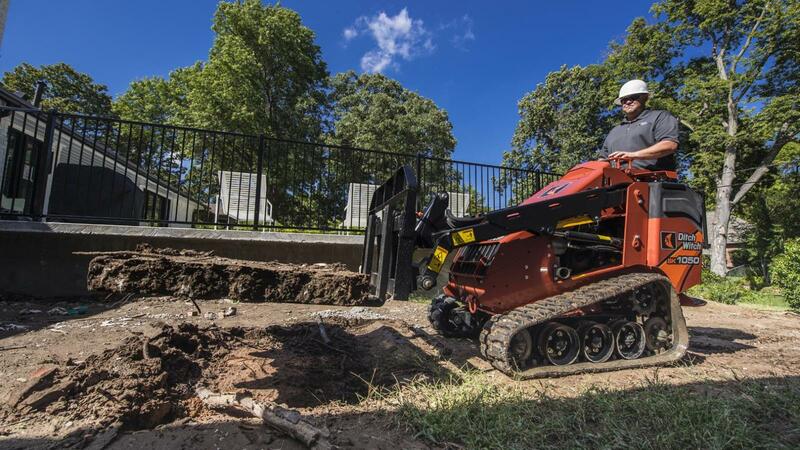 The machine is capable of 4.7-mph ground drive speed both forward and in reverse, improving jobsite cycle times and decreasing overall labor costs. 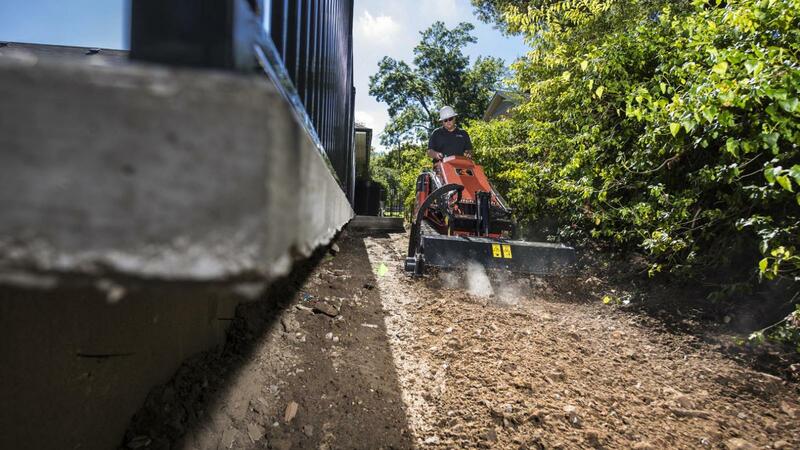 Best-in-class, 83-inch hinge-pin height enables more flexible and efficient loading and unloading at a wide range of dump heights and improved operating capacity ensures the machine can withstand maximum weight at maximum height. 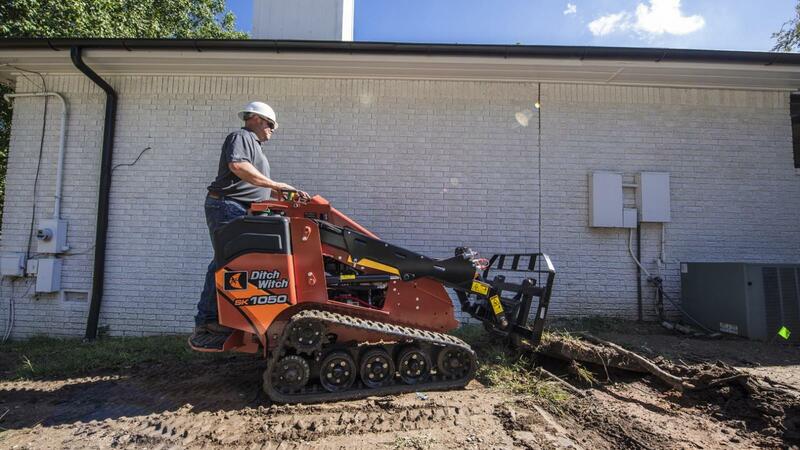 1,062-lb rated operating capacity with exceptional stability allows operators to effectively maneuver jobsites while carrying heavier loads. 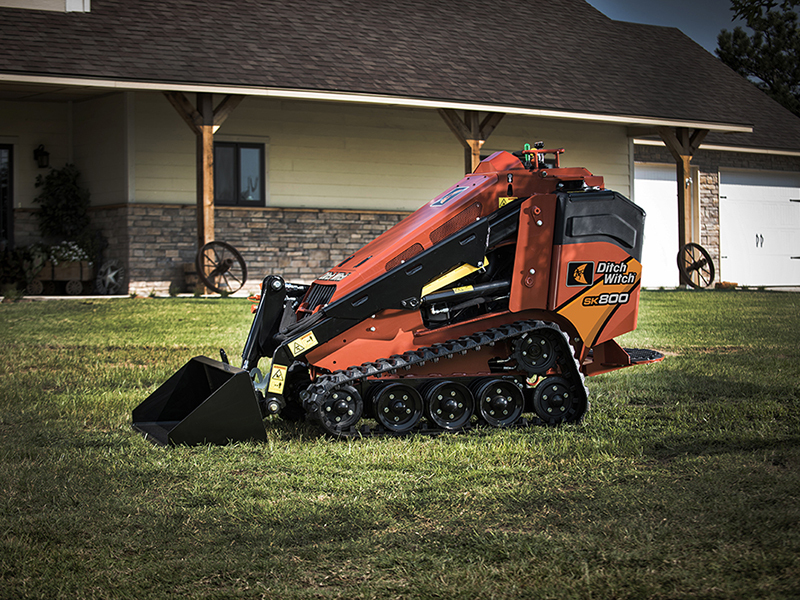 Designed specifically with the hardworking operator in mind, the SK1050 is equipped with a best-in-class, 74-in2 operator platform for outstanding comfort and productivity during long hours on the job. 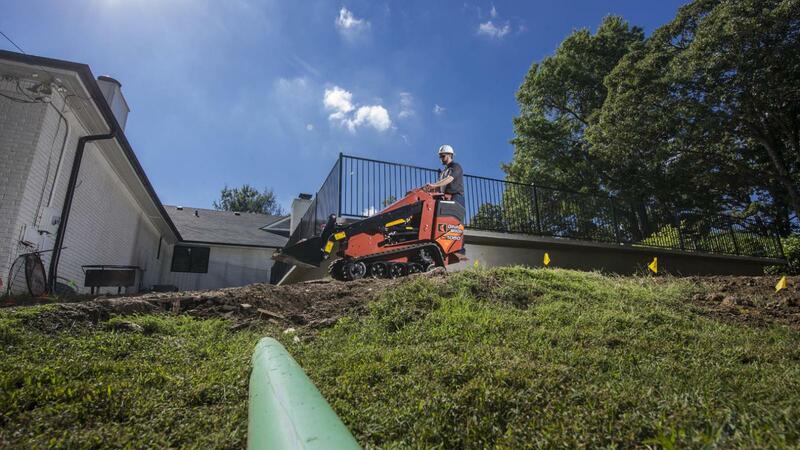 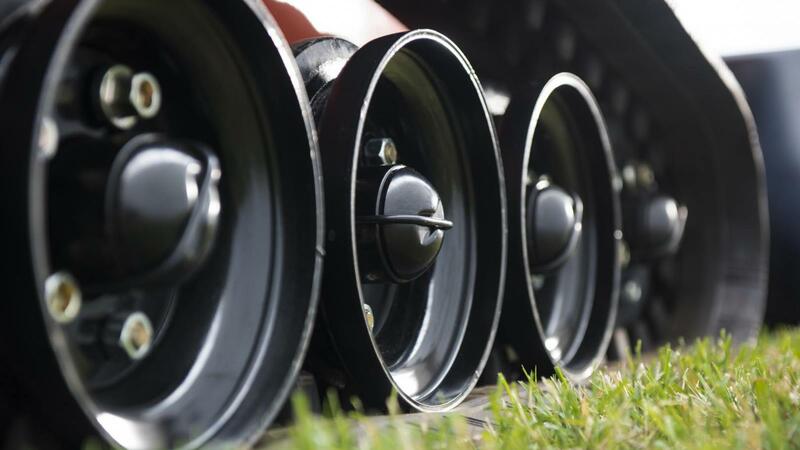 With no daily maintenance points and no grease zerks, ease of maintenance is improved and total cost of ownership (TCO) reduced.